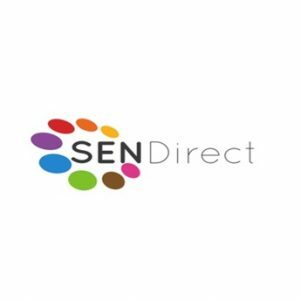 Special educational needs and disability (SEND) service providers are invited to take part in a revolution in the way thousands of families buy services by listing what they offer for free on a new webportal, SENDirect.org.uk, which launched this week. 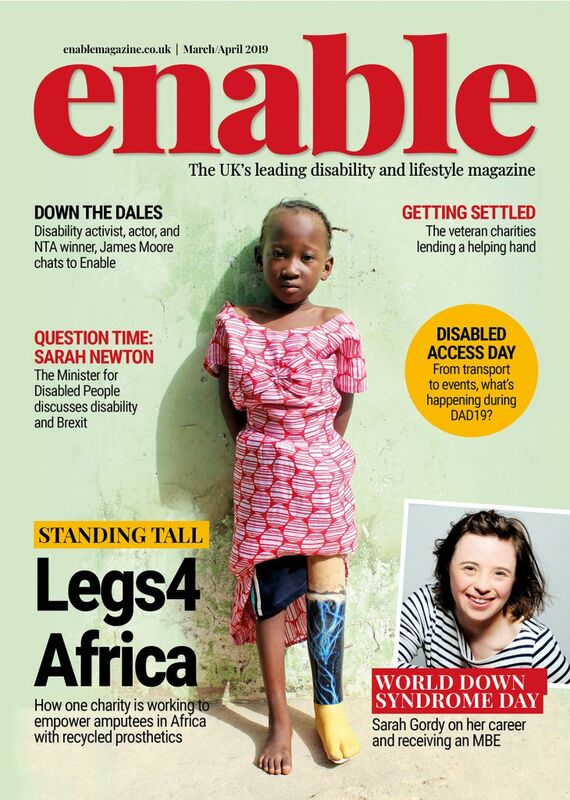 Backed by the government and developed by the SEND consortium of disability charities, SENDirect.og.uk, aims to help families find, receive and request the services they need – particularly important as new legislation now gives families the option of using personal budgets to arrange their own support packages as an alternative to what is offered through local commissioning frameworks. Service providers will be able to list what they offer families on the SENDirect.org.uk at no cost during the web-portal’s pilot period from today until 1st April 2015. They will also benefit from free access to support and marketing to get ready for the changes in the law, along with help understanding personalisation and personal budgets and delivering services directly to families. Elizabeth Archer, Project Director for SENDirect, says: “The way services are commissioned is about to change beyond recognition. Through SENDirect we are offering providers the opportunity to have a significant impact on families’ lives by supporting them to request, find and receive services that meet their needs. SENDirect has already been endorsed by a number of local authorities. It allows providers to raise their profile to reach more customers and provides good opportunities to market directly to families and professionals. 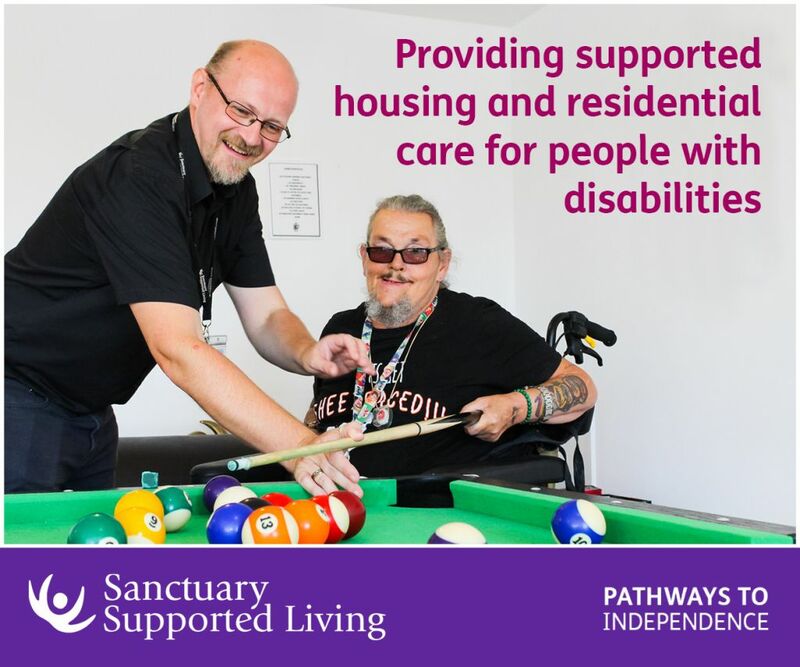 By sharing information between families, providers and commissioning authorities about gaps in provision, duplication of services and areas of unmet need, SENDirect can help influence the development of new and different services that better meet needs. From January, SENDirect will enable parents, professionals and young people across England to search for and compare services from all providers on the site, allowing them to get in touch and buy from the provider directly, whether using direct payments, personal budgets or their own personal funds. This will put families firmly in control of making their own decisions about the services they need. Be the first to comment on "Calling all special education needs and disability service providers"